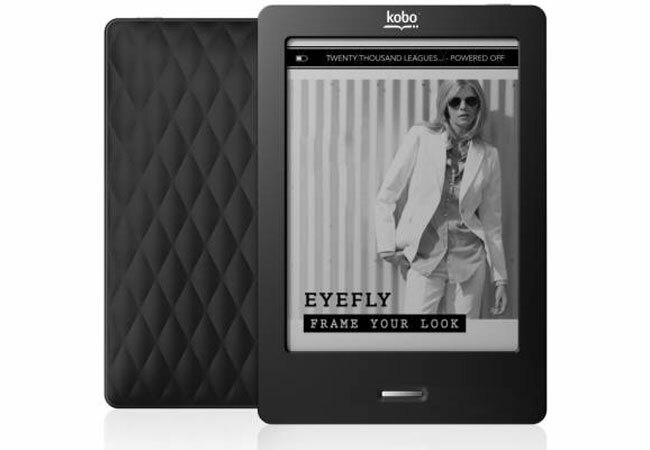 It looks like Kobo has decided to follow Amazon, as the company is launching a cheaper version of its Kobo Touch eReader, which is supported by adverts, the Kobo Touch with offers. The Kobo Touch with offers will retail for $99.99, $40 cheaper than the original Kobo Touch, there is a catch though as it will come with adverts, and the device is expected to go on sale some time towards the end of November or start of December. The new add supported Kobo Touch has the exact same specifications as the existing Kobo Touch, you can find out more information over at Kobo.